The Lean-Agile RACI chart is a common representation of the roles and responsibilities and accountabilities of the many roles in involved Lean-Agile and how the Developer role interacts with other roles. The Standard Work for the Developer describes the primary duties of the Developer role at various stages of Lean-Agile work. Design Patterns Explained is the standard introduction to design patterns and object-oriented thinking, analysis, and design. 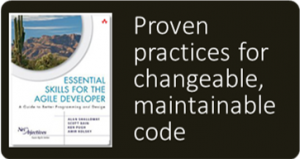 It is foundational to emergent design and creating maintainable code. 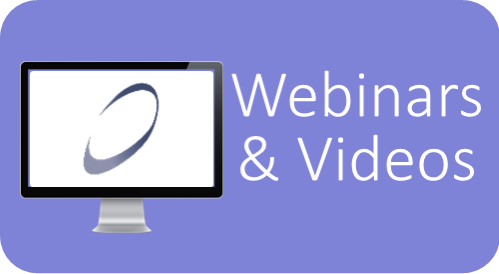 Essential Skills for the Agile Developer provides over a dozen proven practices that help developers improve their coding practices and make their code more easily changeable and maintainable in Agile projects. The Developer role is responsible for working with other members of the Team to build potentially releasable features in every iteration. Begin by reviewing the resources in the Context of the Developer Role box to understand how the Developer role fits in the context of Lean-Agile. Then work through the Reading Path (guided readings) and library pages that pertain to the Developer role. The Developer Reading Path. A general introduction to the Developer role including standard work, essential practices, alternatives for your context, how to grow in the role, and helpful resources. 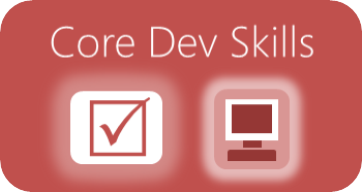 The Core Developer Skills Reading Path. 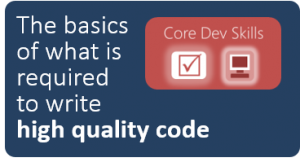 An exploration of the essential skills required to be a competent developer including code qualities, essential principles and practices, wisdom, patterns, and disciplines. 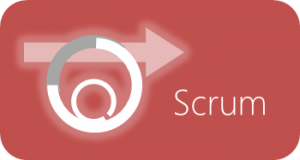 The Scrum Reading Path introduces essential concepts for Scrum in a Lean-Agile environment. Scrum is a conceptual framework for undertaking software engineering projects that embraces and promotes evolutionary change throughout the entire life-cycle of the project. The Decomposing Requirements Reading Path describes the Lean-Agile process of understanding requirements “just in time,” adding “just enough” detail to keep the work progressing but never more than what we need at the time. 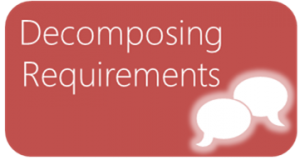 Developers are involved in decomposing requirements, especially when requirements arrive at the team level: features/stories/tasks. Pay attention to the Activities section, especially Decomposing Features into Stories and Writing Tasks. 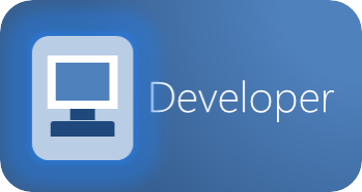 Here are additional resources to explore related to the Developer role. 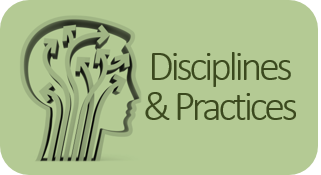 The Disciplines and Practices page describes competencies at the team level to be mastered. Developers should pay special attention the resources in this area: Architecture, ATDD, estimation, iterative development, and understanding requirements. 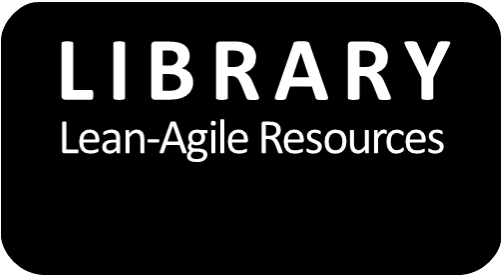 The Resource Libraries for the Developer page lists the complete set of resources in the Lean-Agile Portal related to the Developer role. 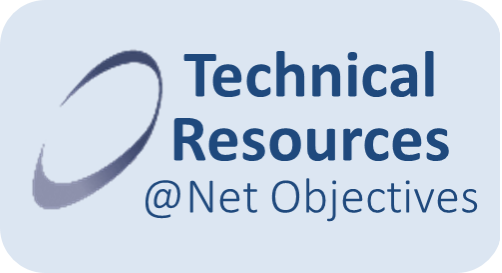 The Technical Resources page offers a set of resources to equip you in learning essential technical practices of Lean-Agile at the team level. 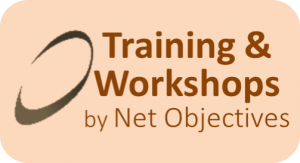 Investigate Developer-oriented training by Net Objectives, starting with the training roadmap. Then consider the relevant courses in Technical Agility and in Lean-Agile at the Team. The transformation to Lean-Agile involves everyone. While the transformation is guided by leadership, everyone on the team routinely must make decisions about how to realize Lean-Agile in their own context. 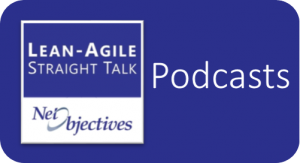 Lean-Agile Thinking guides these decisions so that everyone in the value stream is aligned. The Net Objectives Inflection Point System offers specific support for decisions at the Team-Level (Process) and Team-Level (Technical).